Bandwise! is an annual event which takes place every Spring. There are no auditions! 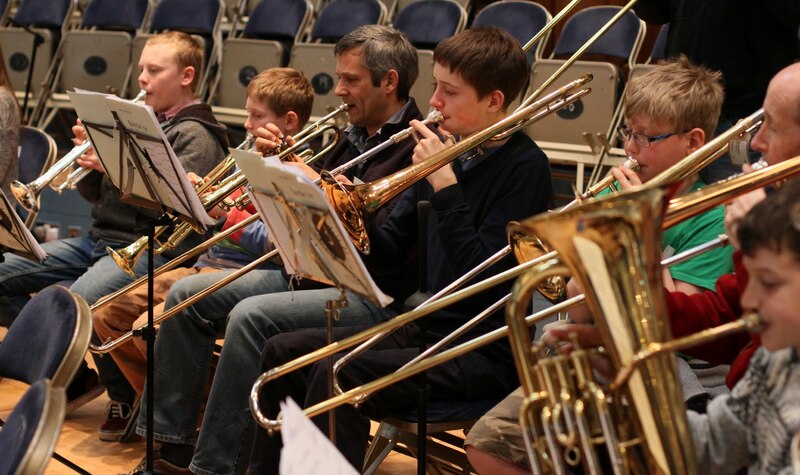 The children are carefully supervised and the bands are conducted by specialist leaders. Music and practise CD’s are sent in advance of the course.